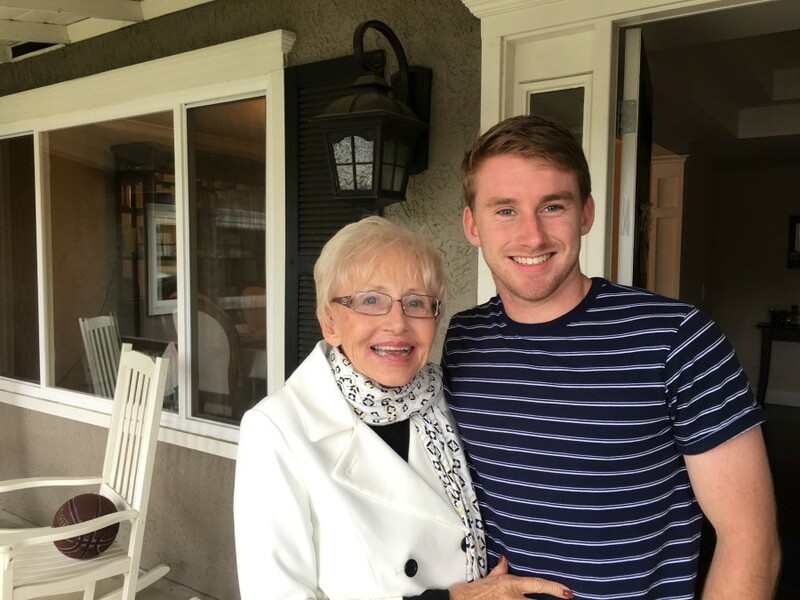 Dee Ann Eberle, 81, of San Jose, CA., passed away at her home in Almaden Valley on July 26, 2018 after a courageous battle with cancer. 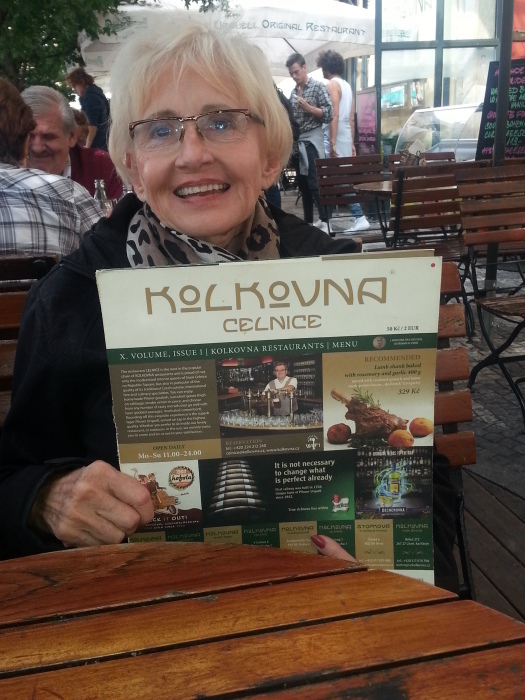 Dee was surrounded by her loved ones during the final days of her wonderful life. Dee was born in Chicago, IL and graduated from Florida Southern College in Lakeland, FL where she was a member of the Alpha Chi Omega Sorority. At Florida Southern, Dee was an active collegiate athlete who participated in basketball, crew, softball and synchronized swimming. Moving west, Dee passed through Colorado to land in San Diego, where she was a Teacher for many years. 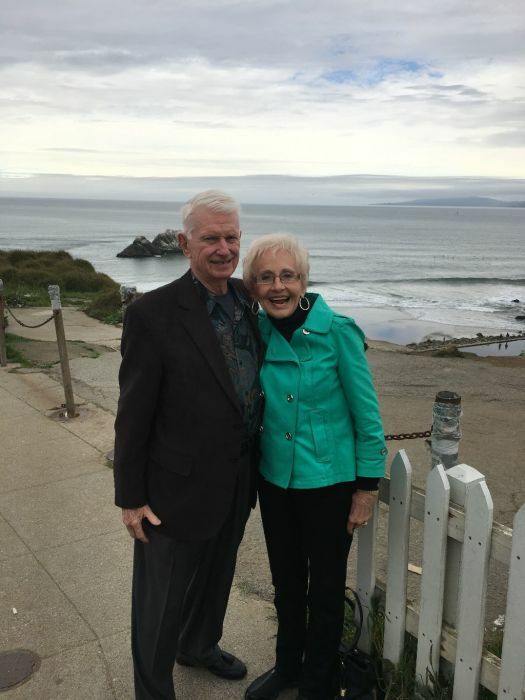 Dee met her loving husband Fred, a naval officer, at the Marine Corp. Officer’s Club in San Diego and they married in San Jose on November 6, 1965. 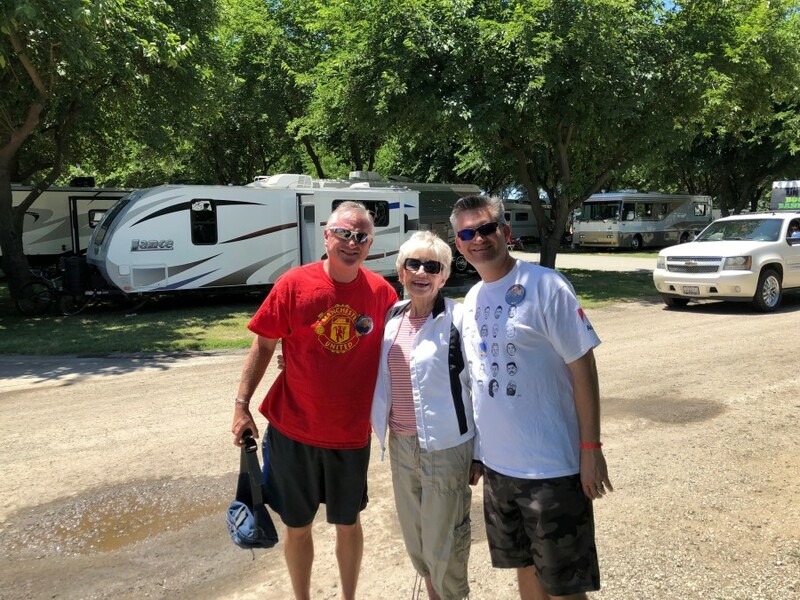 Dee loved spending time camping and fishing with Fred while traveling the Northwest in their RV and fishing boat. 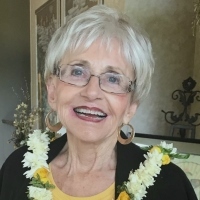 Dee was an active member of the community in Almaden Valley and the surrounding areas with board responsibilities in Women’s Club, Garden Club, Almaden Youth Counseling Center, P.E.O., Assistance League and Valley Monte League. Dee was also a longtime member of the Shepherd of the Valley Lutheran Church in Almaden Valley. 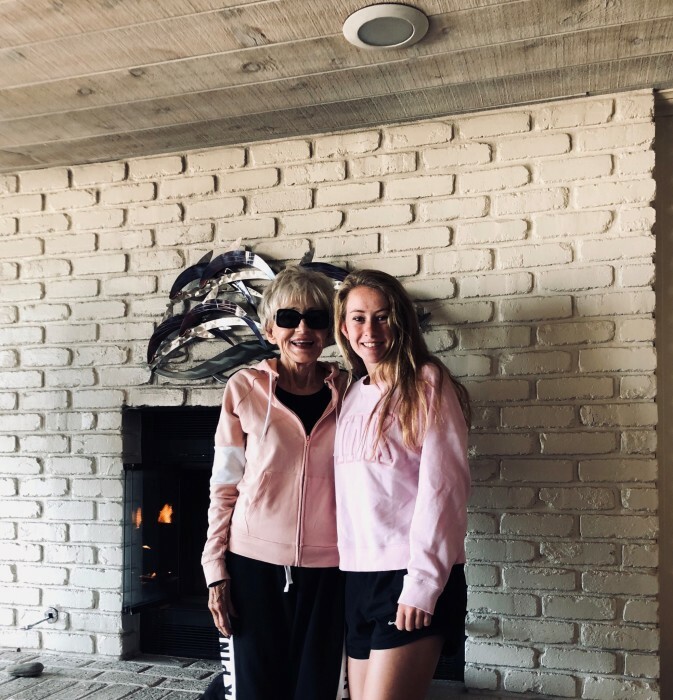 Dee enjoyed spending time with family, going to the beach, watching sunsets, watching/talking sports, reading, playing bridge, pinochle and hearts, and entertaining with gourmet dinners at their Almaden Valley home. 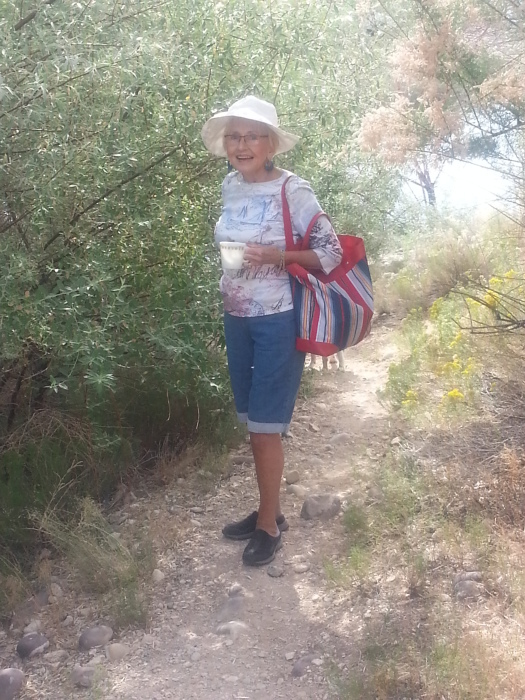 Dee also thrived for 18 years with her friends living One Day at a Time. Dee was dedicated to her children and family in all aspects of their lives. Family was the core value of what made Dee. 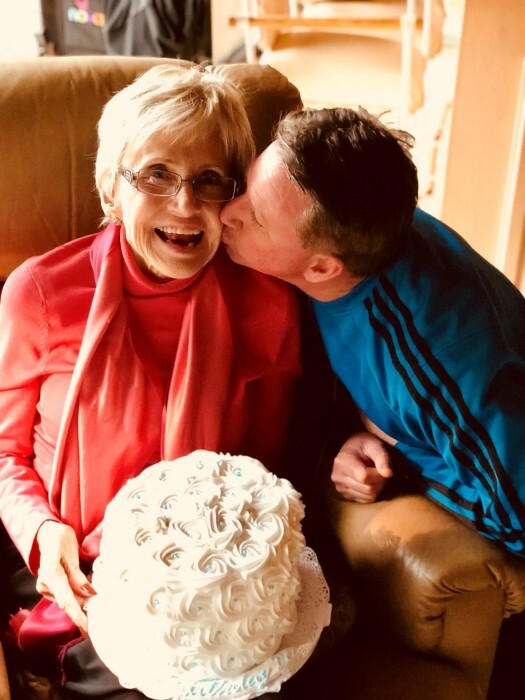 Dee is survived by her loving husband Fred of 52-years, three sons, Eric, David and Brent, three daughter in-laws, Meredith, Jill and Michele, seven grand-children, Logan, Hannah, Gannon, Colette, Braden, Peytan and Harrison and three step-children, Chuck, Patricia and Susie. 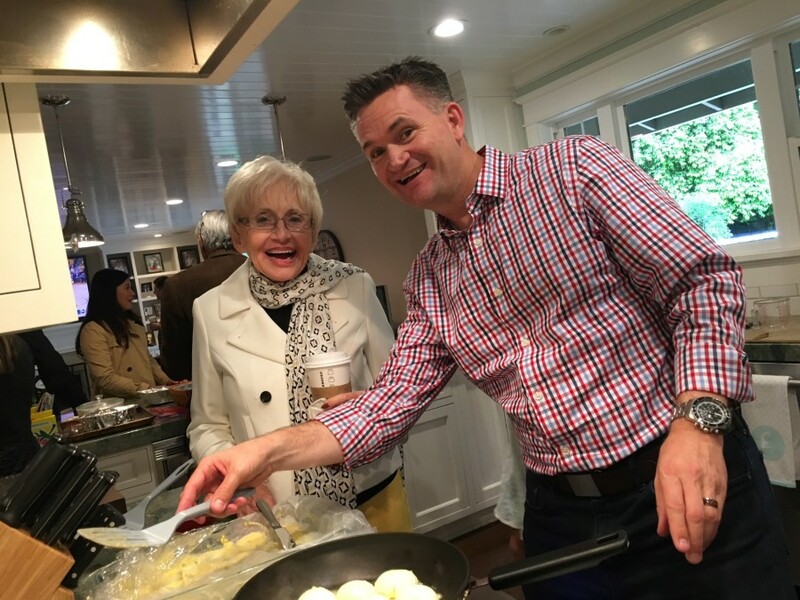 A Memorial Service and Celebration of Dee’s Life will take place on August 18, 2018 at 11:00 am at the Shepherd of the Valley Lutheran Church,1281 Redmond Ave., San Jose, CA 95120.